User First, Honesty Based; Create GP-brand by Quality, Gain reputation by Service. GLOBAL POWER is highly praised from business philosophy of integrity, pragmatic innnovation, growing ever stronger in the fierce market competitiom. Thanks to GLOBAL POWER being accompanied all the way! Honesty, Win-win, Everlasting coperation for Global Power , for both us! 1. 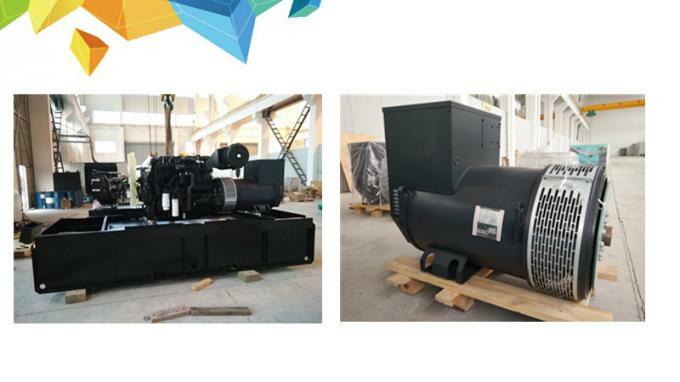 Fit for generators of 200 KVA - 800 KVA. 2. European-style design, elegant appearance. 3. Plastic spraying technique of the canopy. 4. Deep-funnel design concept for soundproof, to effectively reduce the noise. 5. Exhaust pipe covered with heat-protection sleeve, to prevent high temperature in the canopy. 6. Noise level: 75dB(A)at 23ft(7m) at normal load. 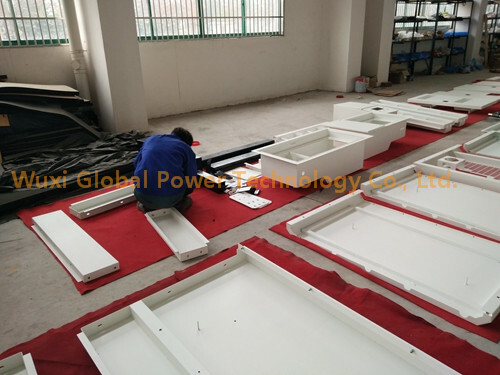 4 poles ABB circuit breaker, electronic control unit ComAp AMF25-NT control panel box key, emergency stop button, water jacket heater, battery charger, anti condensation heater. Low oil pressure, low fuel level, overload, over/ under frequency, low voltage, over/ under battery voltage, belt breakage. Voltmeter, ammeter (3 phases), frequency meter, hour meter, battery voltage, fuel level. 1.Dedicated battery charger with boost and flat modes. Battery charger is configured to provide an alarm in event of a fault with the charging system. 2.Robust, clear labelling system with comprehensive schematic drawings. 3.Option of a high spec controller capable of synchronising with other generators or the mains supply. 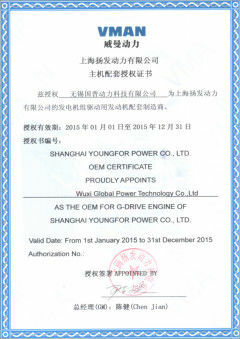 Standard controller can be used in key start or standard AMF mode. 4.The motorised MCCB is fitted with a stunt trip to protect the generator in event of a sudden shutdown. 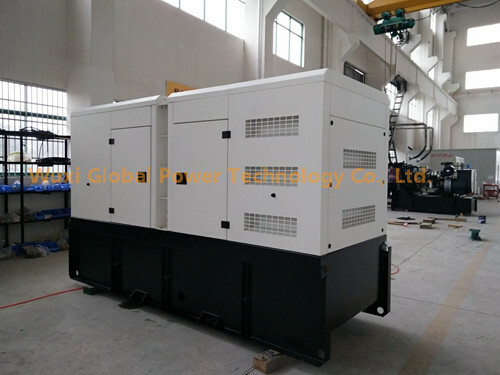 5.Battery isolator to enable the battery to be switched off in the event of the generator being put into storage for extended periods. Engine Brand: LOVOL, CUMMINS, PERKINS, ISUZU, etc. 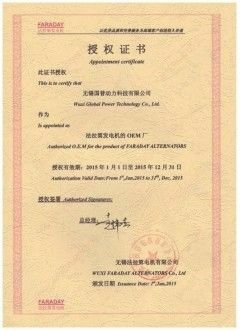 Alternator Brand: Stanford, Mecc Alte, Faraday, Copy Stamford, etc. China Good Quality Diesel Generator Set Supplier. 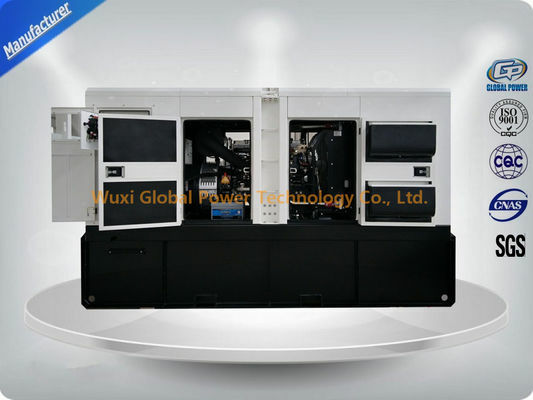 Copyright © 2015 - 2019 diesel-generatorsets.com. All Rights Reserved.